BROWNSBURG, Ind. 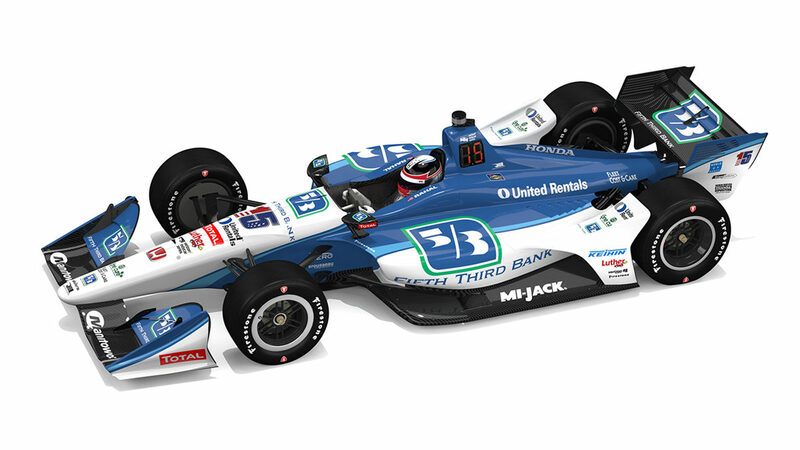 (July 19, 2018) – Rahal Letterman Lanigan Racing (RLL) announced today that Fifth Third Bank will be the primary sponsor of Graham Rahal’s Verizon IndyCar Series entry at the Honda Indy 200 at Mid-Ohio Sports Car Course on July 29. 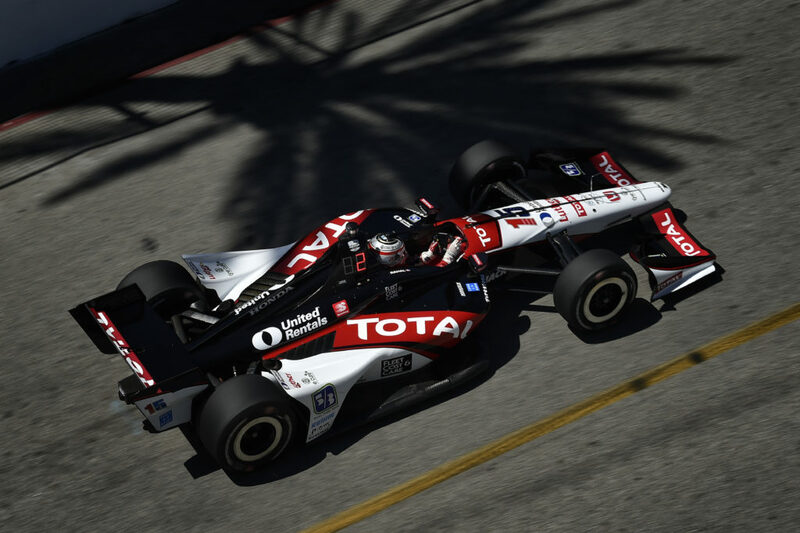 It is the home race for Rahal, who grew up in nearby New Albany, Ohio as well as the home race for the team, who have a race shop in Hilliard, Ohio. 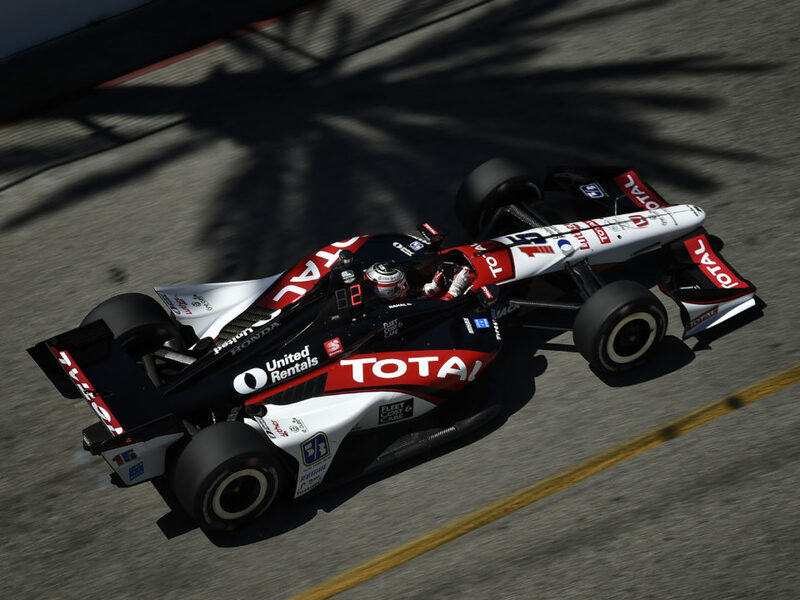 Graham Rahal calls his popular 2015 win in the Honda 200 at Mid-Ohio his most important accomplishment to date in his IndyCar Series career. 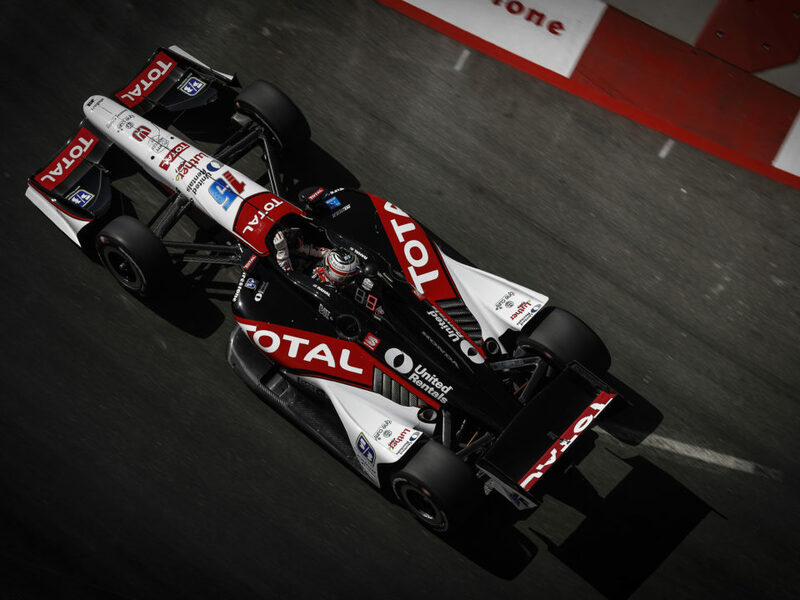 In the past four races at Mid-Ohio Sports Car Course, Rahal has earned four consecutive top-five finishes dating back to 2014. 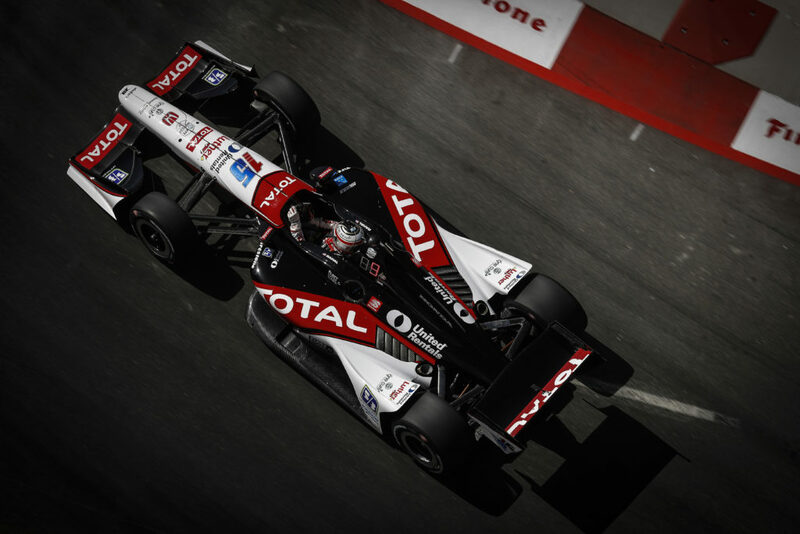 Most recently, he matched his best qualifying position of fourth last year and earned a podium finish of third place. 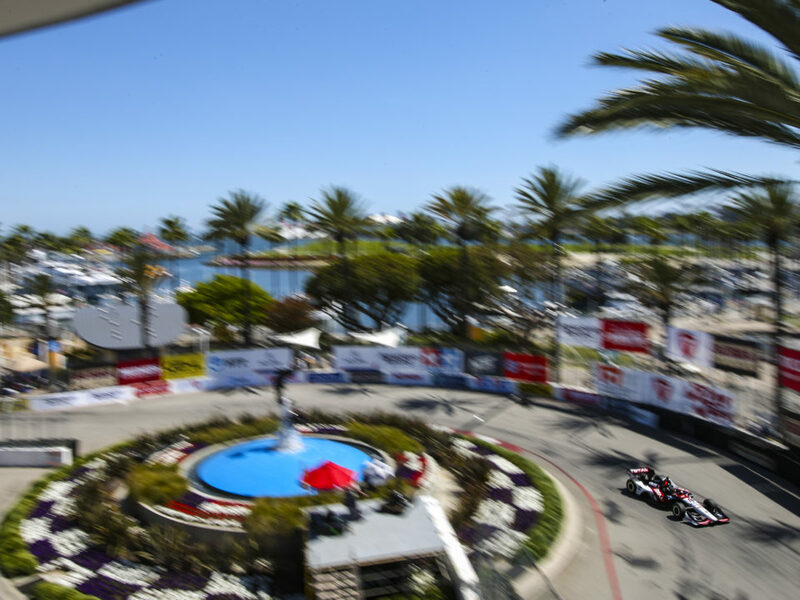 The Honda Indy 200 Verizon IndyCar Series event will be broadcast live on NBC Sports at 3 p.m. ET on Sunday, July 29. 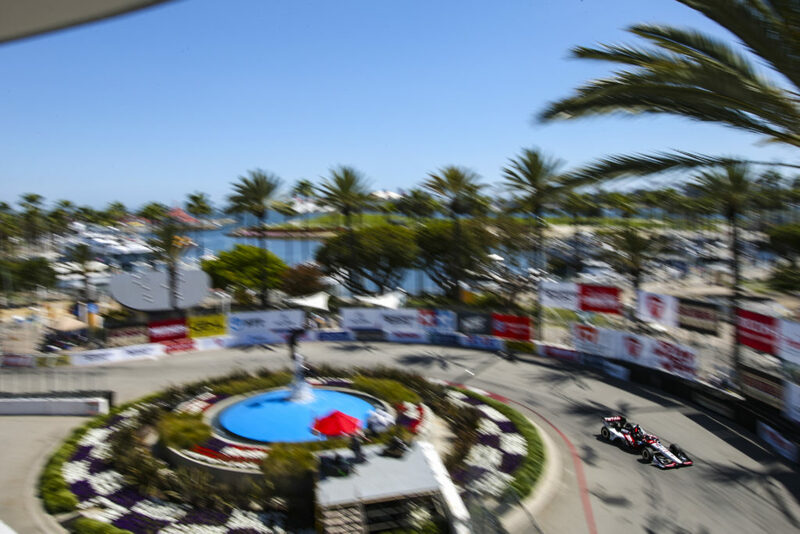 For more details about the Series, please visit www.indycar.com.